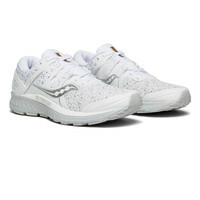 Delivers shock attenuation and sets the foot up for an efficient transition through the gait cycle with guided alignment. 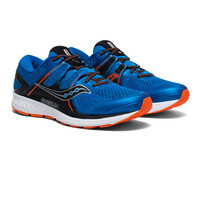 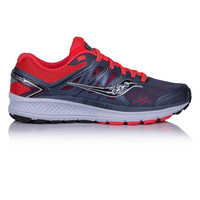 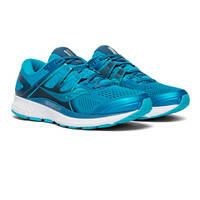 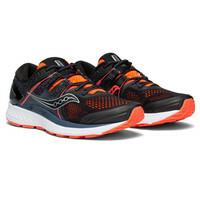 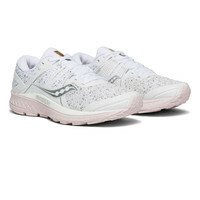 The all new Saucony Omni 16 is now in stock! 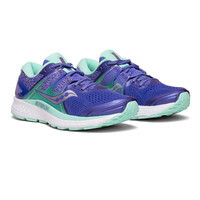 With an engineered mesh upper for a more dynamic fit, a great underfoot feeling with EVERUN, and a refined TRI-FLEX outsole design, the Omni 16 delivers the ideal experience for runners who want great support and an amazing ride. 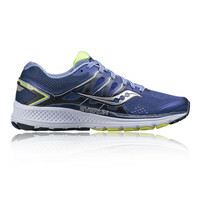 We also stock the Omni 14 and 15 in a range of colours and at great prices.